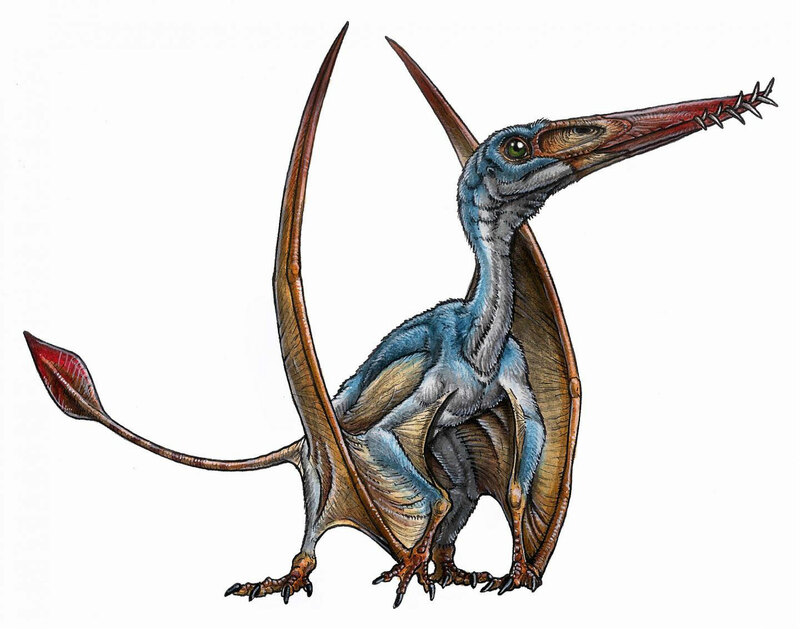 Scientists announced the discovery of a new species of pterosaur from the Patagonia region of South America. The cranial remains were in an excellent state of preservation and belonged to a new species of pterosaur from the Early Jurassic. The researchers have named this new species Allkauren koi from the native Tehuelche word ‘all’ for ‘brain’, and ‘karuen’ for ‘ancient’. Pterosaurs are an extinct group of flying reptiles that lived during most of the Mesozoic Era. This group had an extraordinary adaptation to flight, including pneumatic bones to lighten its weight, and an elongated digit supporting a wing membrane. However, pterosaur neuroanatomy is known from only a few three dimensionally preserved remains and, until now, there was no information on the intermediate forms. This study therefore provides new information on the origin, tempo and mode of evolution in this particular group of flying reptiles.